We are completely crazy about the Ibiza trend. 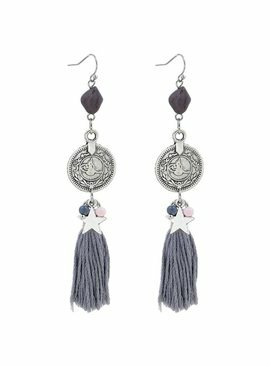 Our Ibiza earrings have a cheerful and colorful look. 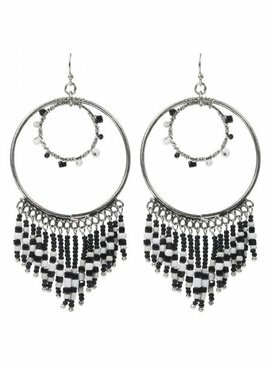 The Ibiza earrings are very big, so they also stand out well with your outfit and make your look complete! 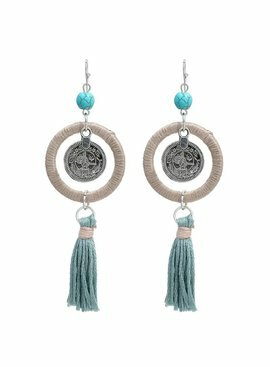 If you have the earrings you must think of summer. You can not get enough of that ?! 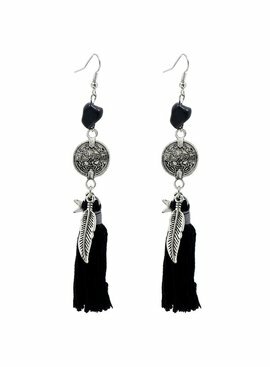 The earrings all have beautiful colorful beads and there are nice tassels on the earrings. Do you really love this Ibiza vibe ?! Buy them now!